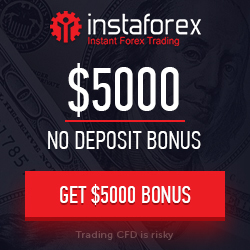 Welcome to RallyTrade Promotion offer All eyes on dollar” Bonus Campaign get 80% Deposit Bonus. RallyTrade is an international online broker providing highly competitive brokerage services to emerging financial economies. We infuse cutting edge technology, low transactional fees with an array of financial instruments to give you an unmatched trading experience. We offer trading and other investment services in Forex, commodities, precious metals, shares, indices and other financial instruments . 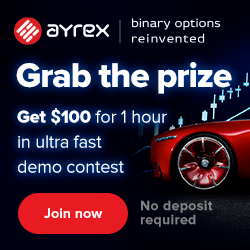 The Clients who participate in the All eyes on dollar” Bonus Campaign and have opened a real account will receive 80% percent of their deposit as bonus, if they deposit a minimum 500 USD on their account. The Bonus is given as Credit to the real account. Don’t waste time and take advantage of our unique offer before it’s over. The All eyes on dollar” Bonus Campaign is available only in Nigeria. Clients, who participate in other RallyTrade campaigns, are eligible to enter in the present described campaign unless stipulated otherwise in the Terms and Conditions. The Bonus will be applicable to new and previously opened Basic, Standard and Professional real accounts in USD.